By serving our clients over the years make us a reckoned manufacturer and supplier Men's Cycling Shorts. 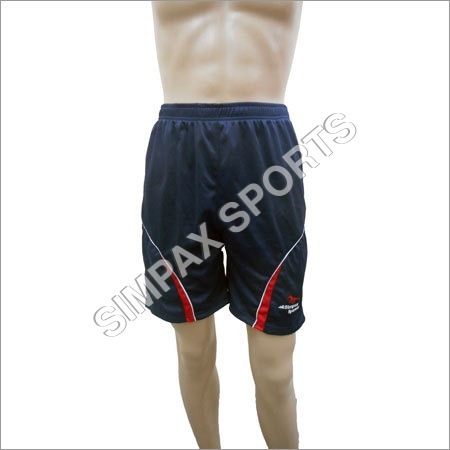 In our extensive range of shorts, various colors, sizes, designs and patterns are available in the market. These are designed by the experienced artists with highest quality fabrics sourced from best vendors. The perfect fitting and soft fabric make these shorts highly famous among the men for cycling race. The offered Men's Cycling Shorts are available at the affordable rate from us.